Q. 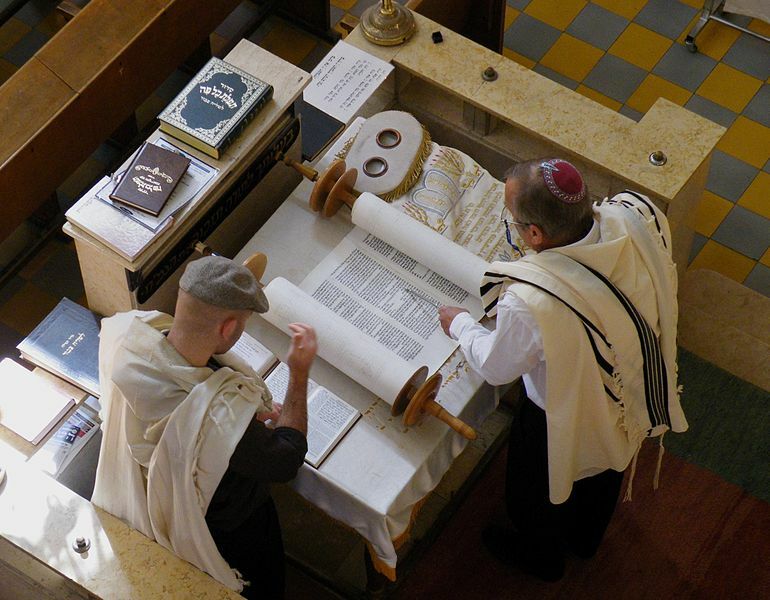 Why do some synagogues read the Torah on Simchat Torah evening, as well as in the morning? A. Strictly speaking the Torah should be read only in the daytime. 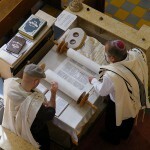 But since the scrolls have already been removed from the Ark for the processions, some argue that there ought to be a reading so that the Torahs have not been taken out in vain. The Rema says in his glosses to the Shulchan Aruch, “Each place follows its own custom”. Where the reading does take place, it is of the first five portions read on Simchat Torah morning and it is customary to use the Rosh HaShanah and Yom Kippur melody. This entry is filed under Ask The Rabbi, Festivals & Fasts, Simchat Torah.